With Intel’s Optane Memory format already well underway, the majority of manufacturers for storage devices have been on something of a warpath in getting their storage components up to date and Intel Optane-ready. 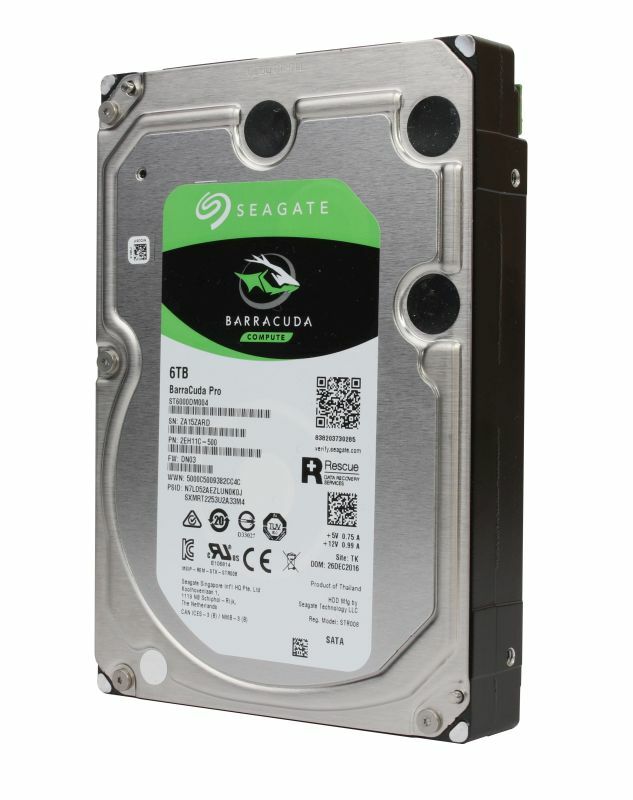 That being said, companies such as Seagate are still hard at work at making hard drives that are not only bigger in capacity, but also almost as fast as most basic SATA 6GB/s SSDs that are available on the market today. Such is the case of Seagate’s BarraCuda Pro, a HDD variant that wasn’t just engineered and built to read and write data as fast as the aforementioned SSD standard, but also to work hand-in-hand with Intel’s new Optane Memory stick in order to cut down loading times and increase its overall performance.